Traveling with technology, for me, is a necessary evil. I have to admit: I’m lucky. I’m self-employed, I get to travel full-time, and I’m making a living through blogging. However, I wasn’t always the type of person with a laptop in my bag, a camera around my neck, and a smartphone glued to my hand. But now I need to keep my websites running to keep money in my pockets, so I want to make sure I can do that easily and efficiently while I’m out traveling. And technology makes that possible. Yes, I’ve made sure my gear is sleek and stylish, but more importantly it keeps me working efficiently — giving me more time to explore the places I visit (a VERY important part of travel blogging). Not all technology is created equal — I’ve had enough of it crap out on me in my life to know that. And while buying nice gear won’t guarantee you success, it can certainly make a big difference in how much you enjoy your work. If you ask me, that’s a difference worth paying for. I’ve owned a lot of cameras over the years, commonly selling my old one for a newer model I like better. So naturally the Sony RX-100 III is my favorite so far. It’s nicely suited for travel, it takes lovely photos, and it’s considerably cheaper and less clunky than big DSLRs. 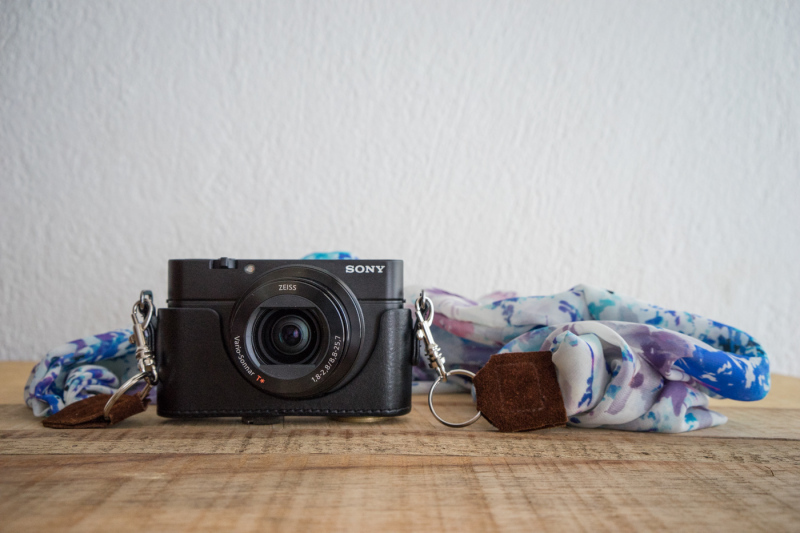 Read my full traveler’s review of the Sony RX100 III. The main reason I love this camera for travel is it’s extremely transportable. I’ve made a custom silk camera strap for it that makes it even easier to carry, which attaches nicely to the loops on the camera’s exterior leather case, which is included with the camera if you purchase it on Amazon. The LCD also flips up completely for easy selfie-mode, which comes in handy in locations where no one else is around or you don’t want to ask a stranger to take a photo. 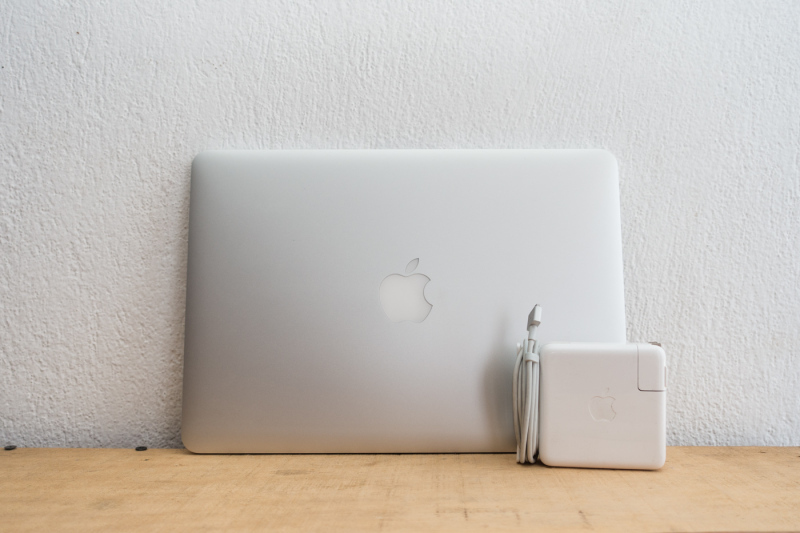 If you need to travel with a laptop, the 13″ Macbook Pro is a nice size. It’s thin and light, and it’ll fit into almost any backpack. My Samsung Galaxy pooped out on me last year, just after I quit my job to start traveling. It didn’t bother me much at the time since I was traveling abroad with a canceled cell phone plan anyway. When I returned to the U.S., though, it was time for a new phone AND a new plan. My Verizon phone wouldn’t have worked abroad anyway (not cheaply, at least). I needed a cell phone that I could swap new SIM cards into when I wanted to get cell phone service outside the U.S. — a “world” unlocked GSM phone. So I picked the Nexus 5. I’ve never loved a phone more. 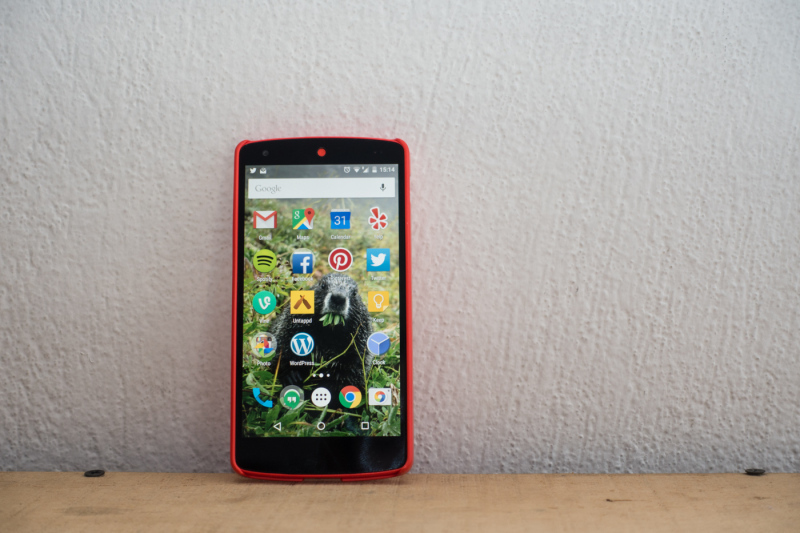 Android’s Lollipop runs seamlessly on this phone (KitKat was great, too). I’m also a big fan of the color. It’s super unique: an extremely bright red-orange hue, and I was able to find a protective case in exactly the same color. Though small and seemingly insignificant, digital storage is one of the most important things I take traveling. Each day or two, I transfer any photos I’ve taken from my SD card in my camera to an external hard drive. That way if my camera gets stolen (God forbid) or I lose my small memory card, I at least have my hard drive with the photos I took up to that point. I don’t store photos on my computer’s hard drive because my boyfriend and I share photos, and it’s easier to access our photos from an external hard drive when we’re each using our own computers. I like to use 1 TB external hard drives that attach to my computer via USB. No clunky hard drives that require a power outlet to operate. I could find a higher-capacity drive, but I actually prefer to not keep all my photos in one place. Again if I ever lose it, or it fails, or whatever, I don’t want to lose everything. 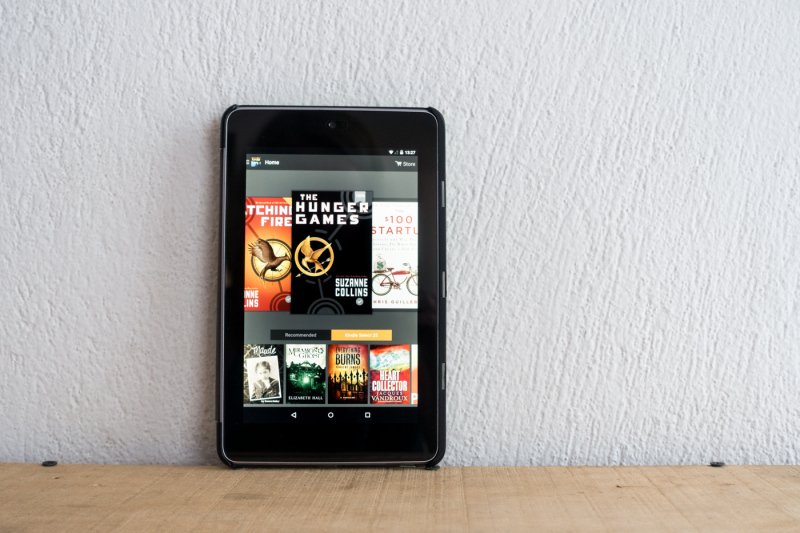 I mainly use this guy for reading with the Amazon Kindle app, but I also use it occasionally for watching movies on flights. I’ve got my Nexus 7 set up for checking email and social media, but I rarely use it for that since I’ve got a phone and a laptop. I’ve actually been considering replacing it with a backlit Kindle. And — I just discovered this about a month ago — did you know you can share your Kindle library with another person? I set this up for my boyfriend’s and my Amazon accounts. It makes sharing books SO much easier. Note: If I’m traveling EXTRA light, this is the one item I’ll leave behind; my phone works as an e-reader, though it’s a bit small to use for an extended period of time. I recently purchased a Pacsafe Travelsafe, and I’m already a fan of this thing. It’ll easily prevent at least the opportunistic thief from stealing your stuff. Ours fits 2 laptops, 2 cameras, 2 external hard drives, and our passports with some room to spare. I also purchase additional insurance to cover my gear while traveling. 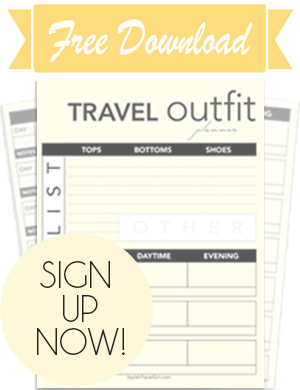 Do you take any of the items listed above on your travels? What are your travel tech essentials? Don’t stop here! 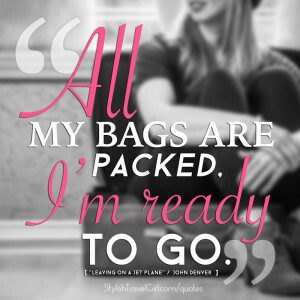 See which 5 liquids I pack when I’m traveling carry-on only! 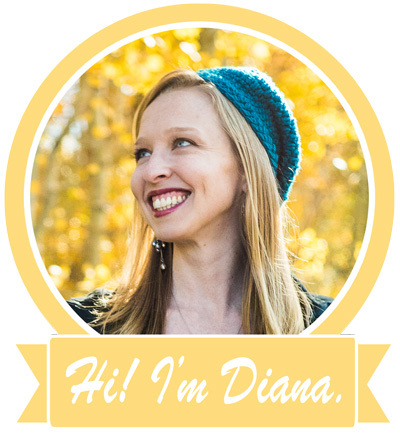 Diana is an outspoken, DIY-ing, star-chasing, hockey-loving, dog-owning, veggie-eating professional wanderer. And that's not the half of it. Not long ago she jumped ship from a comfy, predictable American life, sold all her stuff, and set out to explore the unknown. Now a full-time traveler, Diana believes that spontaneity, a smile, and an organized suitcase are the three key elements to a happy nomadic existence. Follow her personal travels on North To South. I personally use the sony A6000, but the sony RX is a great choice for shooting on the fly. Good list! The a6000 was actually the camera I had just before this one. But since I literally never changed my lens, I decided downsizing was a good option for me. Good choice on the a6000, too! 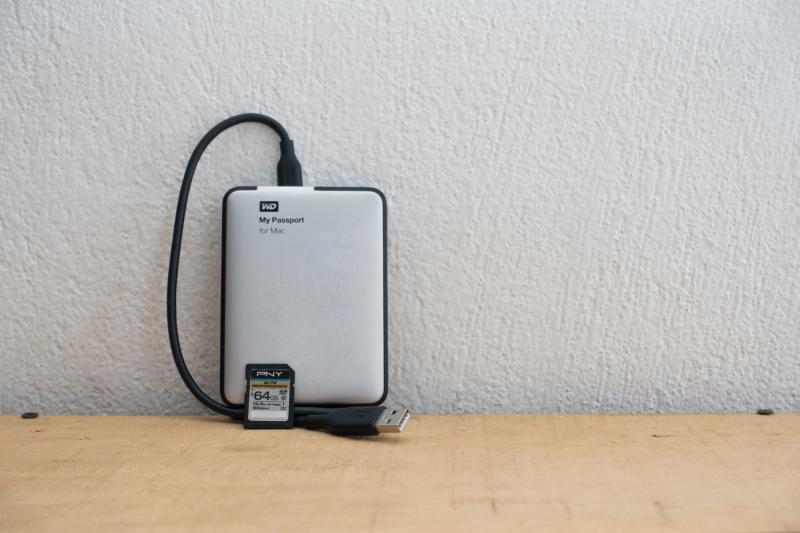 I can’t believe I have never thought to take an external hard drive on my adventures…its such a brilliant idea! Thank you! I take loads of photos and would be absolutely devastated should I lose my camera or memory cards! Happy to help, Hannah. While a camera can be pricey, travel photos are priceless! I think the external hard drive is one of the most important things to invest in. Have fun on your adventures!